Makers and car advertising @Jeep_People #JeepCompass #OffOrdinary #Jeep @mbanzi @arduino @bre @CreatorsProject @make @popsci « Adafruit Industries – Makers, hackers, artists, designers and engineers! Meet Massimo Banzi (video): an Italian Innovator who makes technology easy for everyone. Discover his Off-Ordinary vision, brought to you by the All-New Jeep® Compass. More on http://www.jeep-people.com … The third step of our journey hosts the Italian inventor Massimo Banzi, co-founder and creator of a technological tool that gives people the freedom to be creative, making them able to invent new things in a simple way. Almost 2 years ago to the day, Bre Pettis, former CEO of MakerBot was in a VICE/Audi A3 (video). “My life is dedicated to empowering people to be creative,” Bre Pettis says in the first episode of The Challengers, presented by the Audi A3. 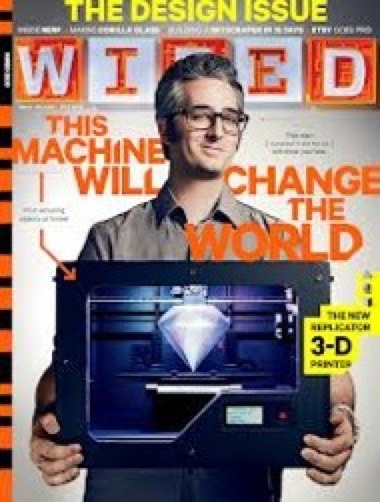 A natural-born maker, his desire to create led him to found MakerBot Industries, one of the leading 3D printer producers on the planet. In the documentary above, watch as Pettis breaks down the ways in which the ever-evolving technology is changing our idea of luxury, essentially allowing anyone to make anything. 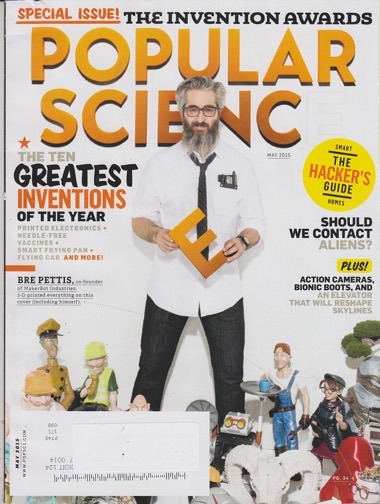 See how MakerBot technology is allowing children to print their own prosthetic limbs, providing an easy and affordable way for people to make their creative visions come to life, and learn about the idea behind Bold Machines, an innovation workshop at Stratasys that created a film’s entire merchandising using a 3D printer. “When we started, nobody knew about 3D printing,” he states. Now that we know what 3D printing is, “what can you do with it?” asks Pettis. The Challengers is a three-part series from the Audi A3. *some notes for future metrics/research Audi video 2 years – Jan 26, 2015 (105,223 views). Jeep video – Feb 15, 2017 (279 views so far). 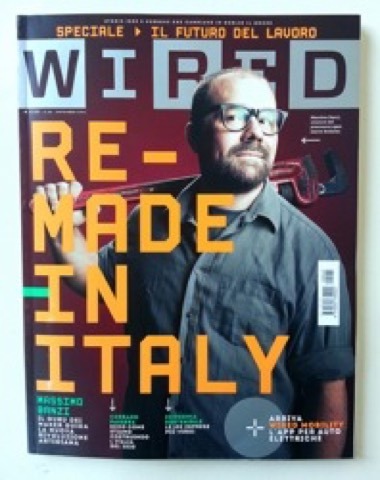 Both Massimo and Bre were on WIRED covers, additionally Bre was on a MAKE cover and Popular Science cover. 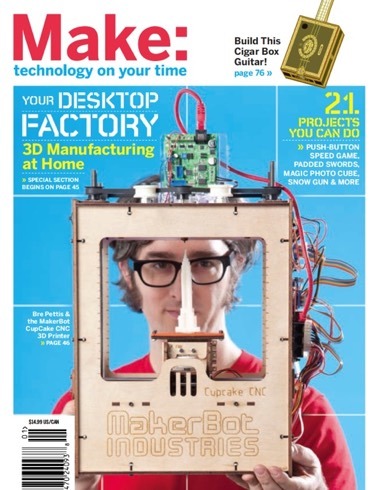 This post also appears in our daily spam-free newsletter ADAFRUITDAILY “Maker Business” found at… you guessed it, AdafruitDaily.com – sign up to get MakerBusiness news, Wearables/Cosplay, 3D printing, electronic tips, MicroPython news and more delivered each day!